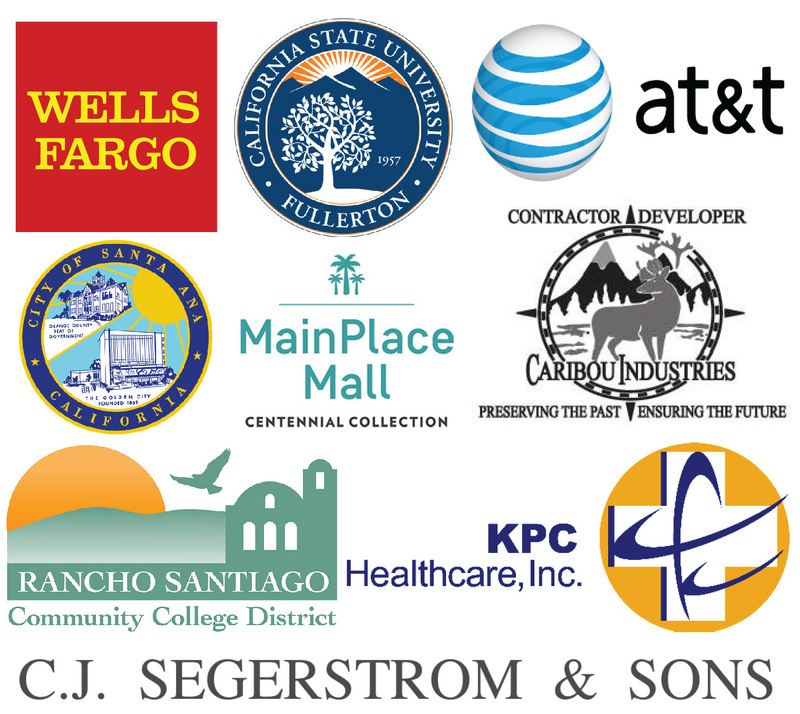 In the Springtime, our business expo attracts vendors from through-out the County. Committee members recruit exhibitors and food vendors. Sponsored jointly with South Coast Metro Alliance.